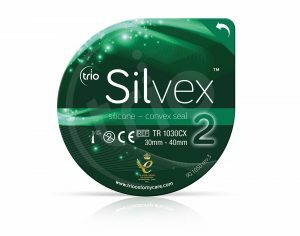 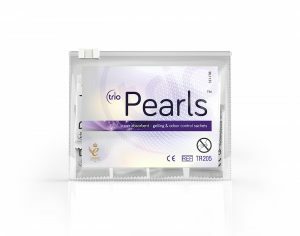 Trio Pearls® can provide control by absorbing the fluid in loose stool, and gelling inside the pouch. 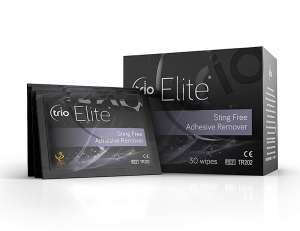 The formed gel is thicker in consistency which helps to prevent leaks normally associated with liquid output; prevents the filter from clogging prolonging its efficiency; and avoids bulking by allowing the content to be flattened. 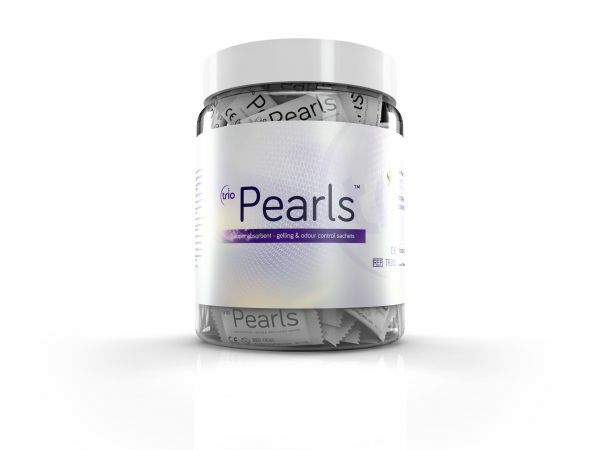 Active Odor Control: Trio Pearls® is not just a gelling agent – it has an organic compound which specifically targets odor.